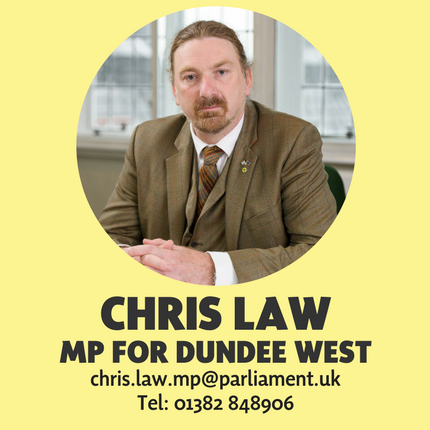 The SNP’s Spokesperson for International Development and Climate Justice Chris Law MP has called on the UK Government to offer more diplomatic support for the creation of an Antarctic Ocean Sanctuary, ahead of an important meeting of the Antarctic Ocean Commission in October this year. The Antarctic Ocean Sanctuary would encompass over 1.8 million square kilometres of the Weddell Sea, five times the size of Germany, and include protections for species such as penguins, killer whales and blue whales. The UK Government and its Ministers have previously indicated their support for the project. For the plans to pass at the meeting, 25 Governments would have to reach consensus and back the sanctuary. There are fears from campaigners that this consensus will not be reached and worries that the UK Government is not doing enough to lobby other countries to back the plans. In a letter to the Foreign Secretary Boris Johnson, Mr Law highlighted the strength of support from his constituents around the issue, and pushed for more diplomatic pressure from the Foreign Office on other members of the Commission.